Essaouira — a seaside, walled, and windy little town that was definite highlight of our recent Moroccan adventure. It's so windy that it's a kite boarding haven. And Hubs took full advantage. 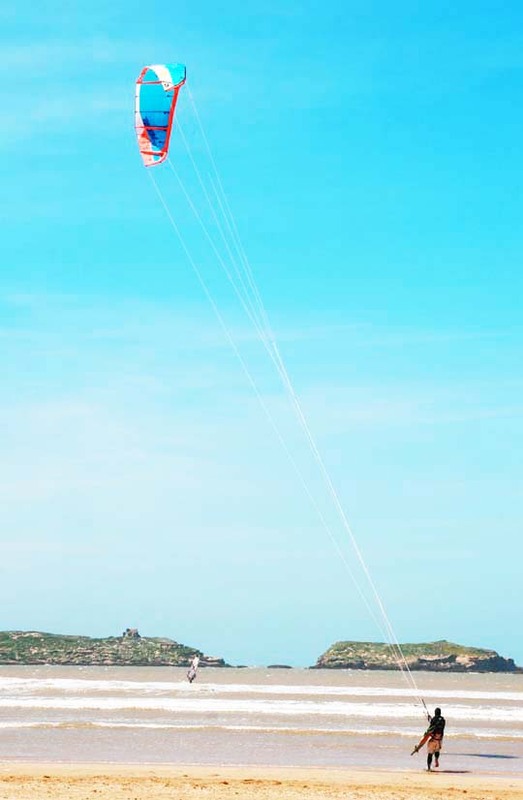 There's Hubs heading to the water with his board under arm and kite in the sky. So brave. 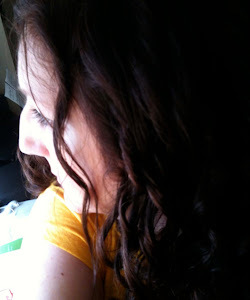 Or crazy. We'll discuss this later. Being from a seaside city ourselves we are very use to the presence of gulls. But Essaouira definitely has more gulls than we've ever seen before. This is our rooftop top patio at our riad. They really are at every turn. This might look like one of those situations where the gulls show up, say, when the fishers come in at the end of the day or something — but no — you could take this shot at anytime of day, any day of the week and it will always be fluttering with busy gull activity. Can you believe we spent a week here and did not get pooped on? Seriously. None of us. Not once. So being a seaside town, naturally fish is on the menu. Here are some fishing boats and you can see the old ramparts that surround the city here. Whatever is freshly grown nearby makes an appearance on carts throughout the medina. Unfortunately, since you can't peel or scrub them, strawberries were on our "no" list of food. A shame. We definitely ate our share of fish (and of course oranges and dates too) but crepes made an appearance once in awhile — just one of the legacies the French left behind. Merci. Awww. The boys making a heart. We heart you Essaouira. Fantastic colors! I had always imagined Morocco to be colorful and you pictures have most certainly proven that to be true. These really are fantastic photos! 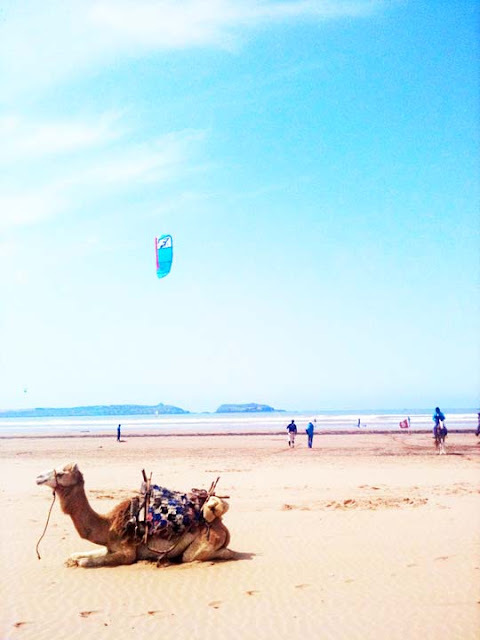 I love the one of the camel on the beach. 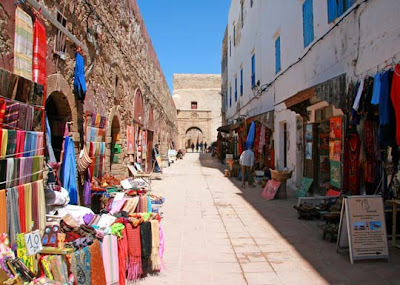 Essouira is my absolute favorite Moroccan city. Lovely pictures, I miss those ramparts. I hope you were able to watch the sunsets there too..